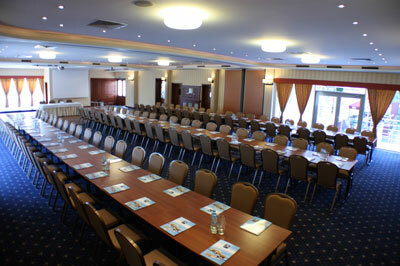 The Almarco hotel is a new 3-star establishment, set only 30 km from Poznan, the seat of the International Poznan Fair. Located at the road 11 Kołobrzeg-Bytom the the road 432 from Zielona Gora to Warsaw, the Almarco hotel offers its guests comfortable stay, security, discreet and friendly services. 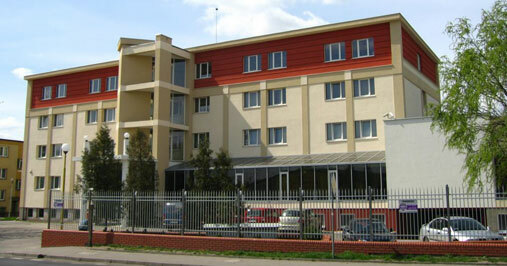 The hotel offers 100 beds in 44 rooms. 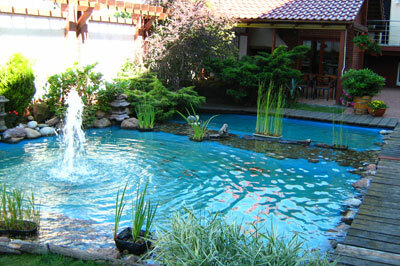 The rooms are equipped with satellite TV, telephone and wireless Internet access. 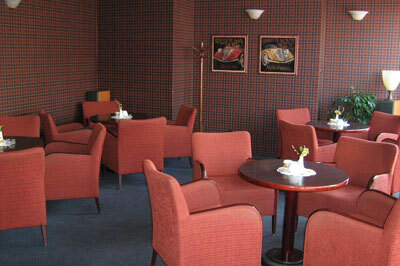 Guests will enjoy warm and cozy interior design that will guarantee ideal place to rest and work. Guests will find here high quality services and professional service. The hotel also offers free monitored car park. The weekend rates are valid from saturday 13:00 hours up to sunday 12:00 hours. 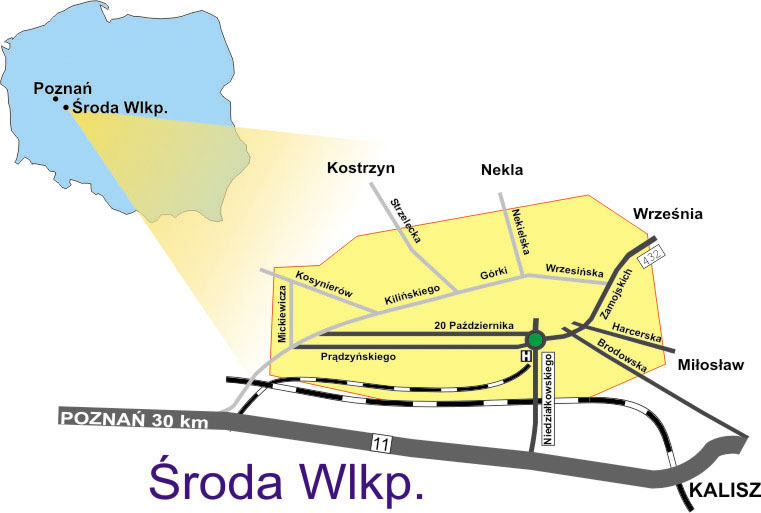 The Almarco hotel is situated in the town of Sroda Wielkopolska, along the route no 11 from Poznan to Bytom city. 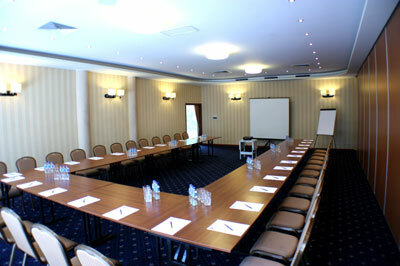 The hotel is located 22 km from the International A2 road Warsaw-Berlin.